Thank you for visiting our website. For over 20 years, Howard Gross M.D. 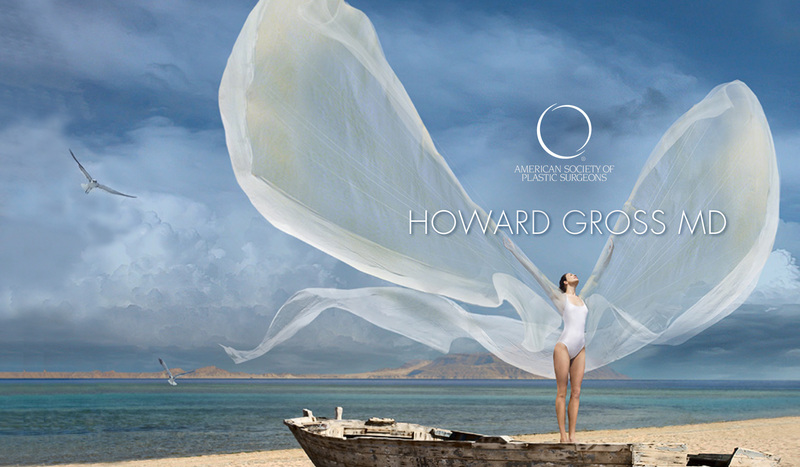 has been offering a full range of leading edge plastic surgery procedures, with the goal of achieving the results that his patients desire – the first time. 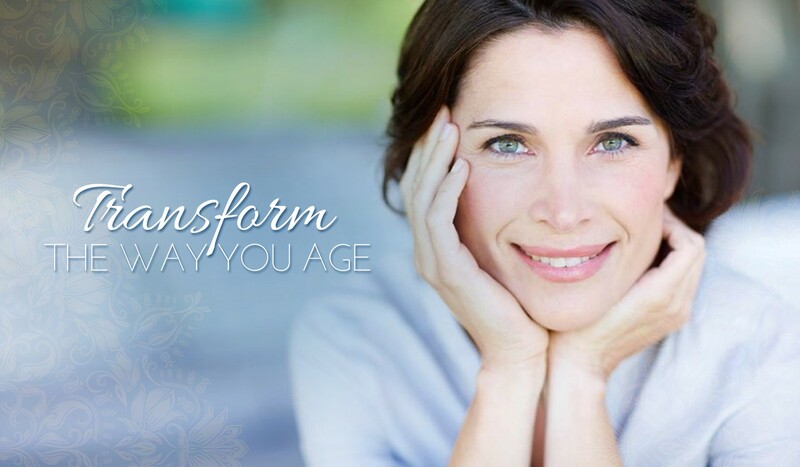 because you're in control and can transform the way you age. to feel her best in her dress and to look the way she wants to look. but sometimes there are things you need a little help changing. 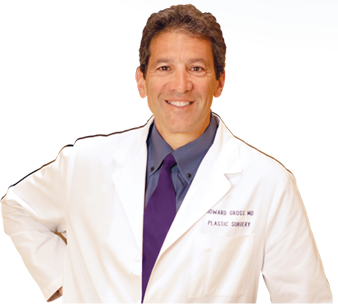 Dr. Howard Gross is an ASPS Board Certified Plastic Surgeon who has helped countless patients feel more confident and live happier lives. He has lived and practiced in beautiful Santa Barbara for over 20 years. Our boutique surgical center offers the highest level of patient care and safety. We are pleased to offer a private and serene setting, where patients are given special attention and care throughout the surgery and recovery process. Dr. Gross doesn't believe that pricing should be a mystery. 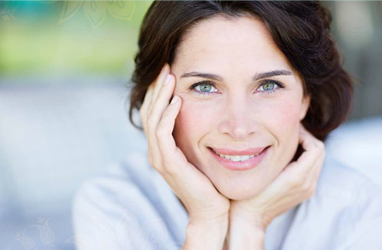 Our prices are competitive with all practices in Santa Barbara and significantly less than many other locations. We also offer financing.